As per reports, the release of examination dates has been delayed due to elections in Meghalaya, Tripura, Nagaland and Karnataka. The release of CBSE examination dates has been delayed due to elections. The Central Board of Secondary Education (CBSE) is likely to release class 10th and 12th board exam schedule in January. The board will release the datesheet on its official website cbse.nic.in. As per sources, CBSE is likely to release the datesheet of class 10th and 12th board examination by January 10. 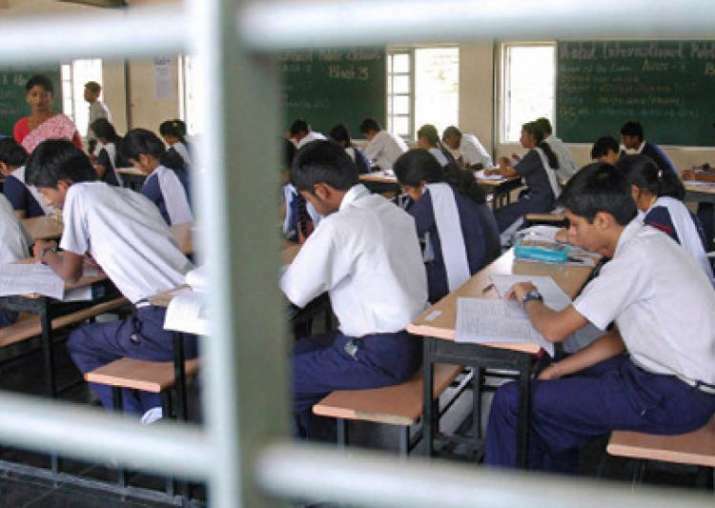 The release of examination dates has been delayed due to elections in Meghalaya, Tripura, Nagaland and Karnataka, reports said. Though no official datesheet has been released yet, but the board is expected to conduct the examinations in the month of March and the board practical exams for class 10 and 12 is likely to be scheduled in the month of January.